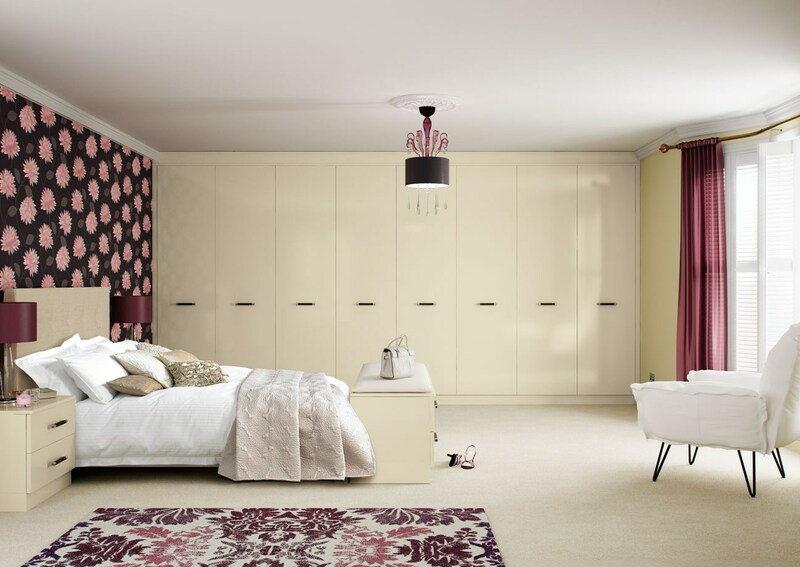 Thanks to the huge amount of storage space that they provide and the flexibility of their design, fitted bedrooms are increasingly popular as an option for bedroom storage solutions. 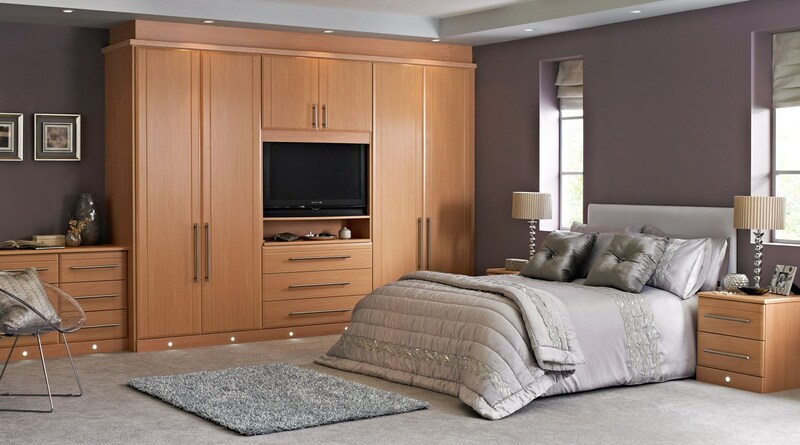 When designed, built and fitted to a high standard, a fitted bedroom can suit the needs of your household perfectly. So what should you look for in a fitted bedroom to make sure that it is right for you? If you’re going to the trouble of designing and installing fitted bedroom units, then the first thing to look for is ample storage. The internal design of units can alter their capacity dramatically, so even units that take up the same overall space can have different dimensions on the inside. Consider whether you’ll need more shelving, wardrobe or drawer space and then work out how you can design the wardrobes the most effectively. Having loads of storage is great as it will help to keep your house looking clean tidy, however if it’s awkwardly laid out then getting to your belongings can be more trouble than it’s worth. Look for units than have easy access solutions such as extending rails, multiple hinged doors or shoe racks that can be pulled right out. 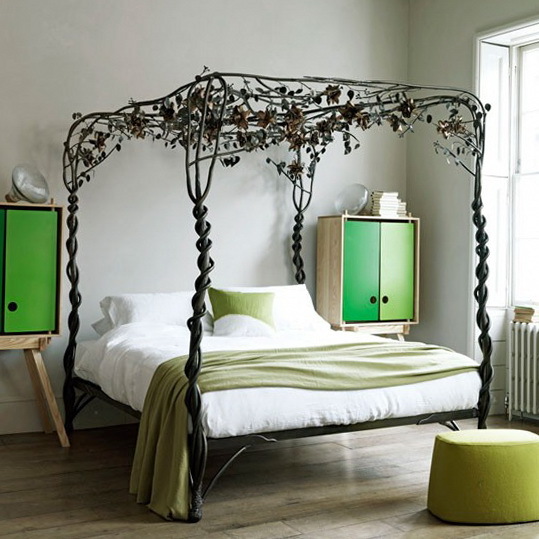 These will make your units simpler and more pleasurable to use and provide you with a fantastic storage solution. 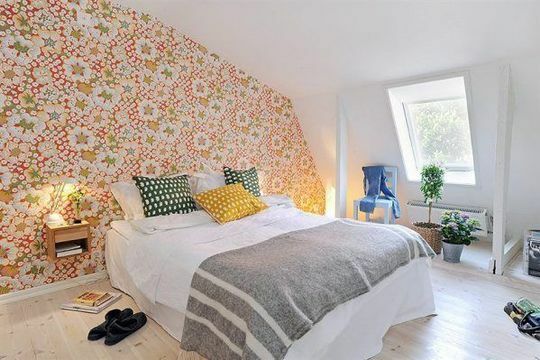 The quality of fitted bedrooms can vary dramatically, so ensuring that you’re getting a well-built and well-designed unit before you hand over any money, is crucial. If the company you’re buying from has a showroom, check out their display pieces for strength and durability. If you’re buying online, make sure you choose a company with a good reputation. 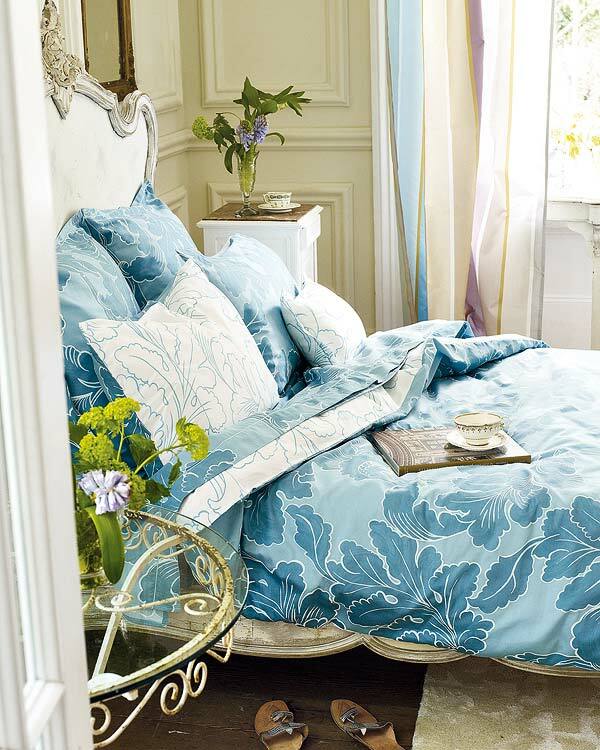 With a little imagination, fitted bedrooms can be a lot more than just cupboards and drawers. Fitted bedrooms designed by Betta Living can come with a whole host of little extras that will help to personalise your design and make it work for you. 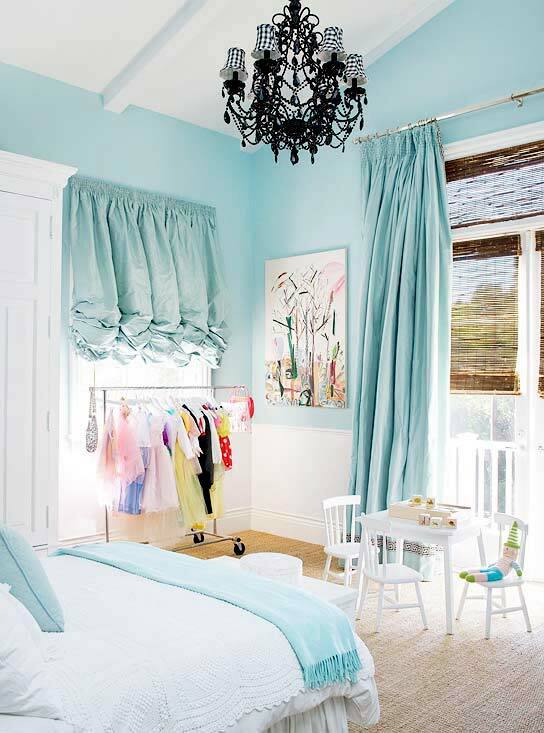 If you’re installing them in a kid’s bedroom, why not get a desk built in and give your children the perfect homework space, or if you’ve got a smaller room, why not maximise on space by having the bed designed as part of the fitted unit? Well-designed and well-thought-out fitted bedrooms can not only look fantastic but also provide you with a huge amount of useful storage space and even a few little extras. 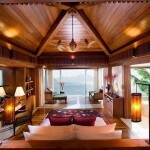 So have a look online for more ideas and inspiration and start designing your dream bedroom today.